FLiP invites you and your students (K-12) to join us for physical education excursion like no other! 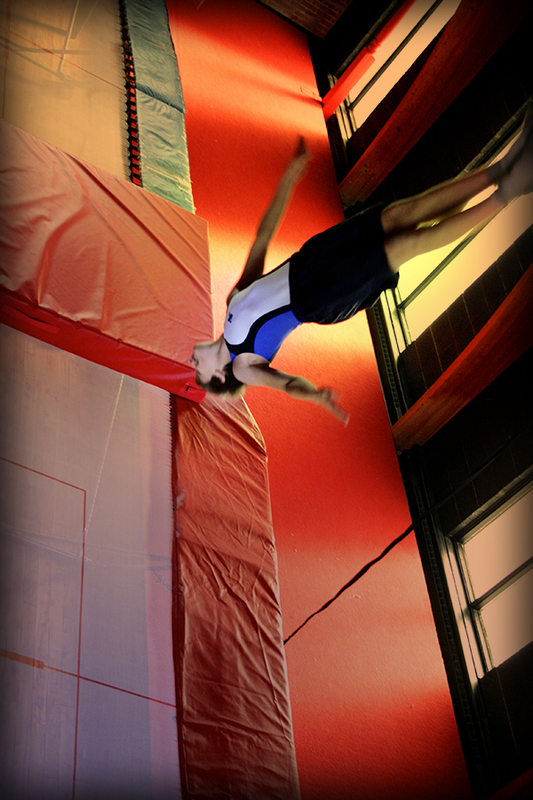 FLiP has a fully dedicated facility for the circus arts in a beautiful renovated church. FLiP has been running half day school visits. We are open for full day events and other school activities. This is a great opportunity for PD days, child care, after school care events, seasonal breaks and summer camps. 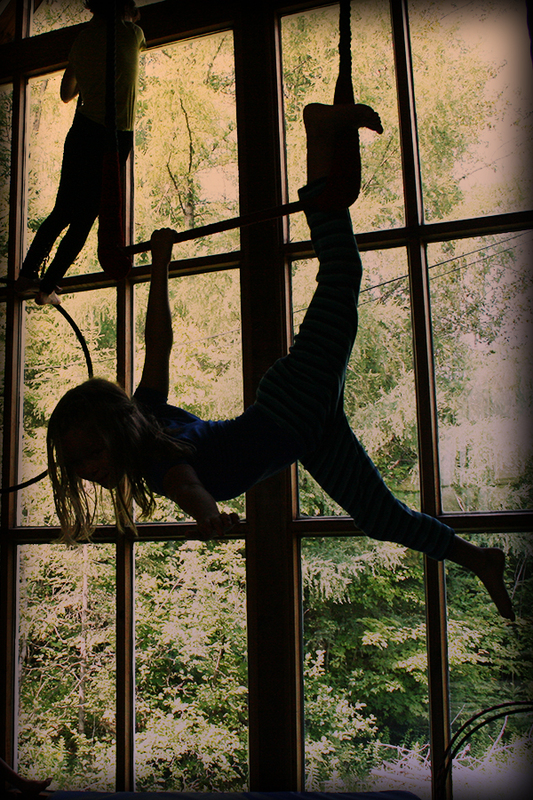 Come and explore various circus arts, and check off multiple physical education PLOs, in a space where professional circus artists train regularly. 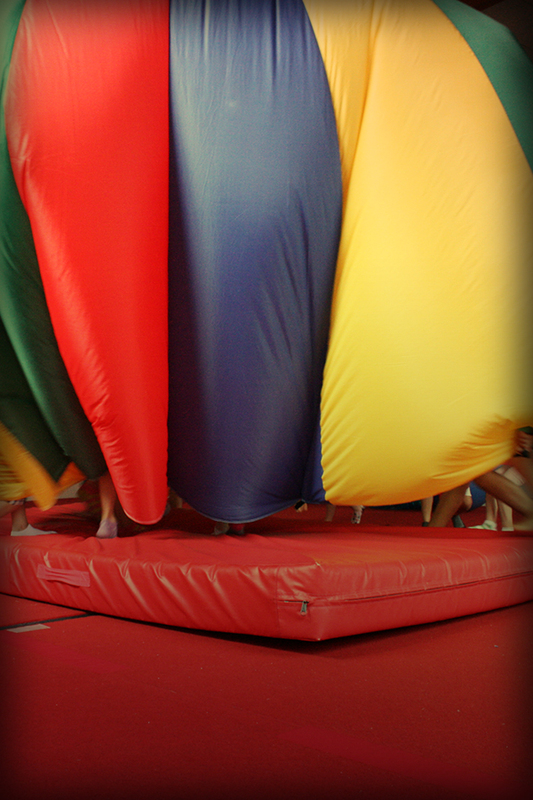 Here, students will have the opportunity to take part in circus activities that are as safe and educationally sound as they are fun and exciting. Contact us to organize an unforgettable field trip for your students! "If its important to you, you'll find a way. If not, you'll find an excuse"